Since 1969, Weichert, Realtors has grown from a single office into one of the nation's leading providers of homeownership services by putting our customers first. 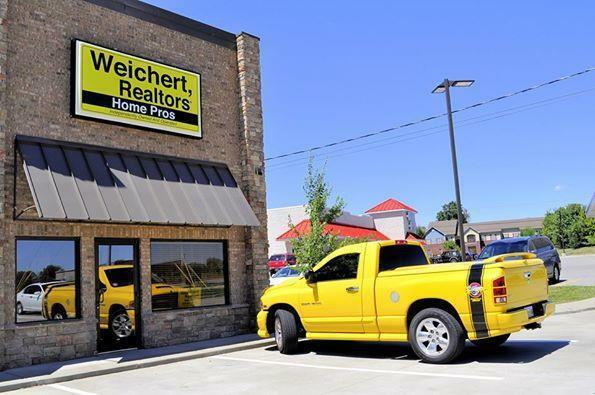 Locally, Weichert, Realtors® has been in operation in Clarksville, TN since August of 2016. 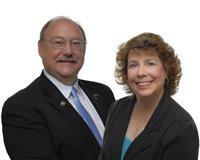 Randy & Peggy Worcester started the brokerage in August of 2010. The office is located on Trenton Road near 101st Airborne Pkwy. The team consists of twelve agents and 2 full and 1 part-time staff members.